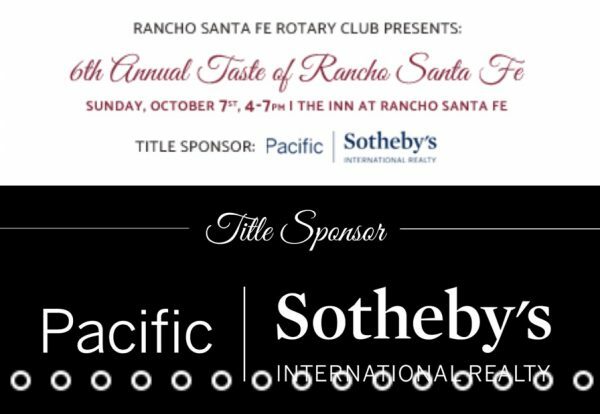 Trust Me Vodka is partnering with 067 Eatery for the 6th Annual Taste of Rancho Santa Fe is presented by Sotheby’s and the Rancho Santa Fe Rotary Club. 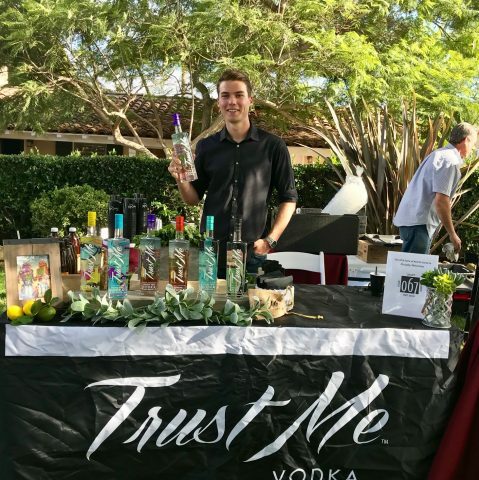 This year’s event will have more than 40 of the most popular restaraunts along with Trust Me Vodka, several wineries, local brew and other spirits. 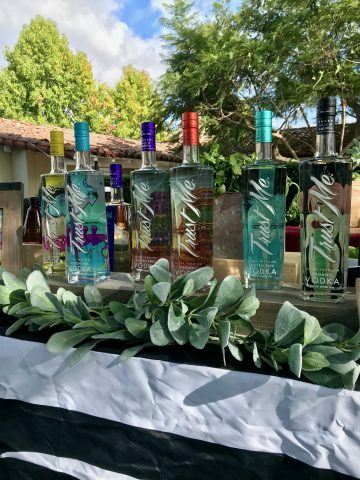 They say it’s the biggest party of the year~ Come see Bill and Hunter and taste our Signature Mad Mule!